Students are challenged to think within the Scrum framework, the underlying principles and values, and how they help guide Scrum Masters in the decisions they make. Students will also explore what practices, tools, skills, and stances make an effective Scrum Master. 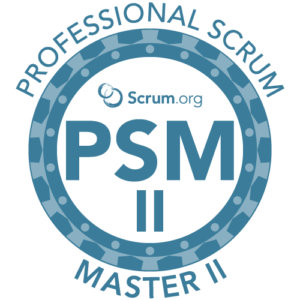 All participants completing the Professional Scrum Master II course will receive a password to attempt the Professional Scrum Master II assessment, and are also entitled to a 40% discount on the PSM III assessment. These industry-recognised PSM certifications require a minimum passing score on these rigorous assessments. The Agile Trainer.com is able to offer both public and private courses for Scrum Master training. This allows us to deliver the training to all your colleagues together in one place at the same time. 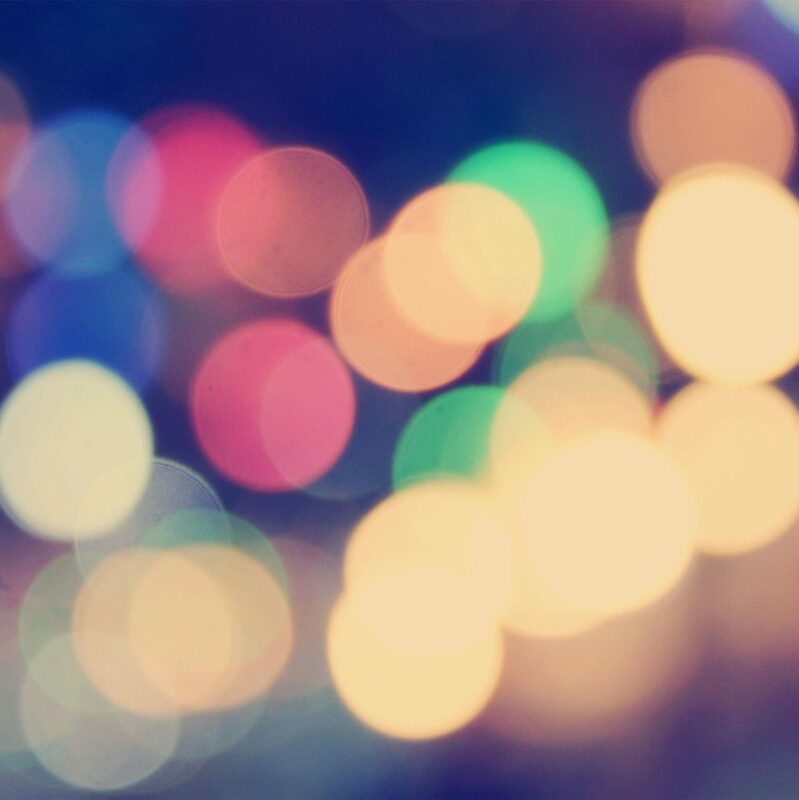 Why Scrum:​ Refresh what empiricism is and how it manifests in Scrum. Learn what professionalism means in product delivery and how it relates to Scrum. Scrum framework:​ Use the Scrum Principles & Values as a guide to the many challenging situations that a Scrum Master faces. Understanding and engaging people & teams: ​Learn how Scrum Masters can create engaging and trusting environments. Growing people & teams:​ Learn how to support the self-organisation of Development Teams by acting as a Servant-Leader. Agile product management:​ Learn how a Scrum Master can support the Product Owner in the successful delivery of valuable products. Organisation:​ Learn what a Scrum Master can do to help organisations embrace Agility and be emphatic to those with other views. As a Scrum Master, being able to identify, and effectively apply, which stance would benefit your team the most depending on the situation or circumstance could prove to be the key to the success of your team. As a Scrum Master, part of your role is to help management and other stakeholders across your organisation understand the benefits of Scrum and Agile. Therefore, it is imperative that you have the information and background that is needed to gain credibility in order to be an effective change agent. Throughout the class, your PST will provide stories, exercises, facilitation techniques (such as “Liberating Structures”), resources and more. There will also be time in class for the Professional Scrum Trainer (PST) to provide coaching on challenges that you and your classmates may be experiencing today or may in the future. The Professional Scrum Master II course is an advanced course specifically designed for experienced Scrum Masters who have a thorough understanding of the Scrum framework. It is particularly beneficial for those people with at least one year of Scrum Master experience. All participants completing the Professional Scrum Master II course will receive a password to attempt the Professional Scrum Master II assessment, and are also entitled to a 40% discount on the PSM III assessment. These industry-recognized PSM certifications require a minimum passing score on these rigorous assessments. ​People who have passed PSM II, achieving certification, demonstrate an advanced level of Scrum mastery. PSM II certificate holders prove that they have an understanding of the underlying principles of Scrum and can effectively apply Scrum in complex, real-world situations. 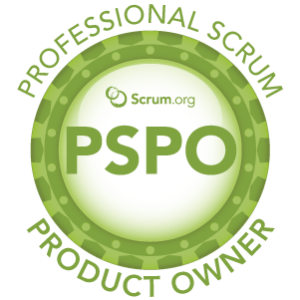 ​People who have passed PSM III, achieving certification, demonstrate a distinguished level of Scrum mastery. PSM III certificate holders have a deep understanding of the application and practices of Scrum and the Scrum Values in a variety of complex team and organisational situations. 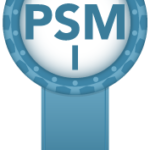 All participants who complete the Professional Scrum Master course receive a key to take the PSM II certification exam. The certification exam is done online; After the course, all students receive a key to take the exam, which consists of 80 questions and a duration of 60 minutes. Why not drop us a line! I will be attending Agile Manchester, supporting Scrum.org who are a sponsor of the event. Labour won’t defeat Nigel Farage by being mealy-mouthed and sounding as if we half agree with him. We won’t win if we sit on the fence about the most crucial issue that has faced our country for many generations.